A cozy little cubbyhole of a bar offering a range of drinks and a welcoming atmosphere. 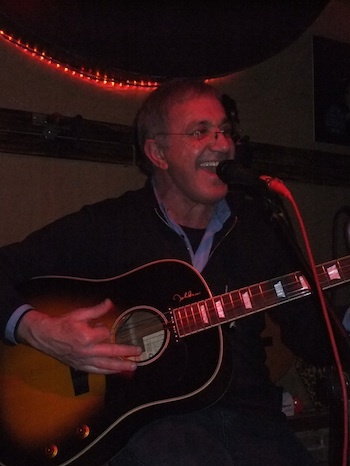 Live acoustic guitar performances every night after 9:30PM. 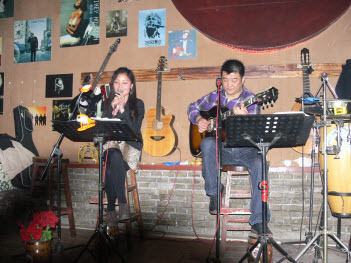 Guests are often invited onstage to perform their favorite songs, accompanied by one of the best guitarists in Henan. A great place to go whether you're looking for a low-key place to enjoy some great music, or to spend a relaxing evening with that special someone. 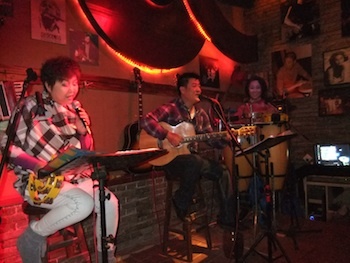 great place to explore new places in Zhengzhou!